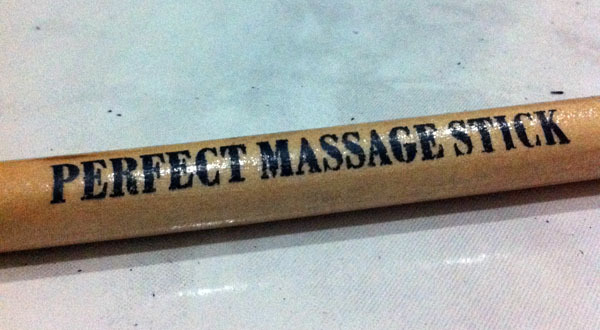 ‘Perfect Massage Stick” is written on the handle but we (me and my family) often call it “Back Scratcher”. 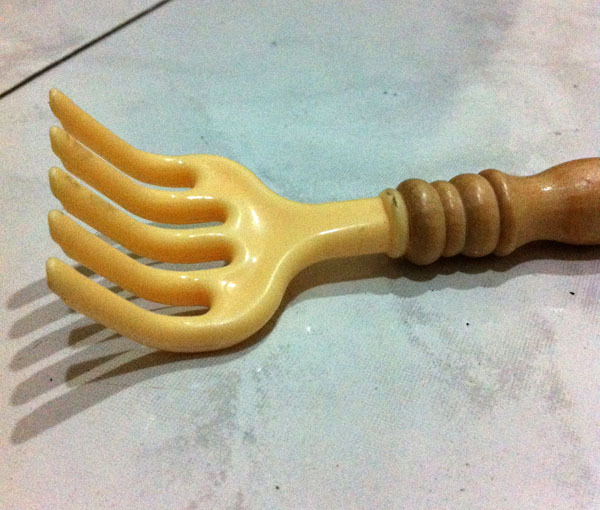 It’s long enough to reach all area on your back, easy to grip and the fork-shaped end is a satisfaction guarantee. 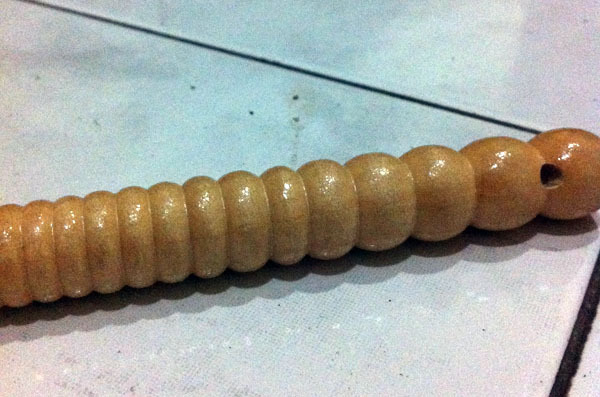 I fell in love when we first met each other in a traditional store in my local area.